Hey PCPP! I just completed this build for my long time friend and brother(not by blood), and he was incredibly happy with how it turned out. Initially, he wasn't really interested in anything RGB related, and then he went RGB crazy! It's funny how that works out. Anyways, the build went super smooth and I'll break it down piece by piece! CPU: He's not really going to be doing anything incredibly CPU intensive, so we went for the 8600k. We got a really good deal on Rakuten, which brought the price down. And having the ability to overclock in the future is always nice! COOLER: Third time that I've used this cooler and it's great! Idle temps almost below ambient room temperature. A little difficulty installing the radiator, but that was more of a case issue. MOBO: Newegg had a really good deal on this board at the time, so we jumped on this one. Layout is really nice. I/O shield was a little flimsy and was not black like the rest of the board, but that wasn't/isn't a deal breaker. RAM: Newegg had another really good deal on this ram. Got ram to reach 3000 mhz with no issue. And in my opinion, ram is ram. STORAGE: Damn, the 970 is fast. Had a slight issue with having to RMA the Barracuda, but that wasn't a huge deal. VIDEO CARD: Amazon had this card on a sale at the normal (non-inflated) price for like 12 hours. Thankfully we were able to snag one. It's incredibly quick and performs on par with a 1080. CASE: Slick case and really nice that it includes the power supply shroud. The blue in the photos is a LOT deeper than reality, with the actual color being sort of a powder blue? We also could only mount the radiator on one way, which was fine, just kind of a nuisance. POWER SUPPLY: Newegg had a really good deal on this supply. Plenty of wattage. Eco-mode. Great customer service as well. Overall, this was incredibly rewarding just to see his reaction throughout the process! Thanks! See you in the next one! 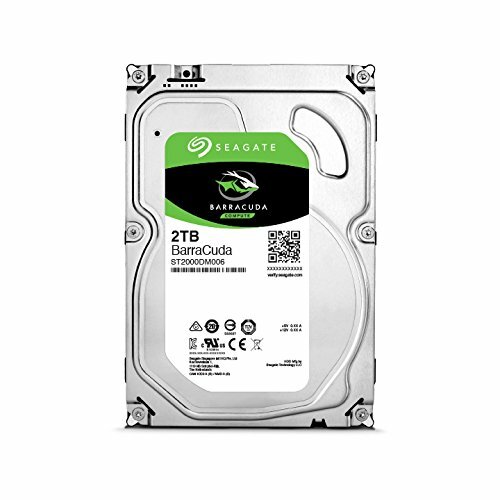 Nice build and for a good price! Looks fantastic. What all is RGB... looks like 2 strips and maybe case fans? This is very close to the build I would have done having the advantage of hindsight now. By that I mean I would have went with SLI plus mobo and a better case. It's 3 strips and 2 fans on the rad! Classic T-pose in that first pic. Hell yeah, he said that it was an "arm full" of PC components! Looks great might have to make this my self. Let me know if you need help! I got plenty of tips! what is the issue with the Barracuda?? im planning to build the same mobos with sumsung 970 evo and a 2TB harddrive, too. Just had to RMA it. It was a defective drive. New one works great! Great build! 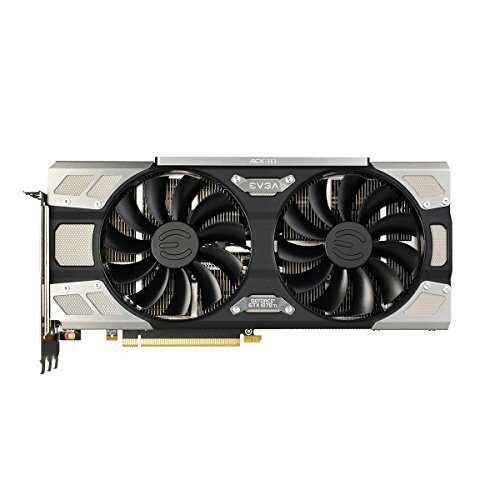 Does the 1070 have a backplate? Can't really see in the picture, but it does look like something is on the back of the card. Awesome build! Great choice of parts imo, I'm working on finishing my Ryzen 5 1600/GTX 1080 FTW very soon. Quick question, sorta personal, do you guys live in VA? I noticed your shirt, and I myself am from Williamsburg! Well, hopefully your build went well! And we are both from Wisconsin actually! What rgb strips/ accessories did u use? The RGB strips were from NZXT. And the ram was from corsair. The cooler was NZXT as well. 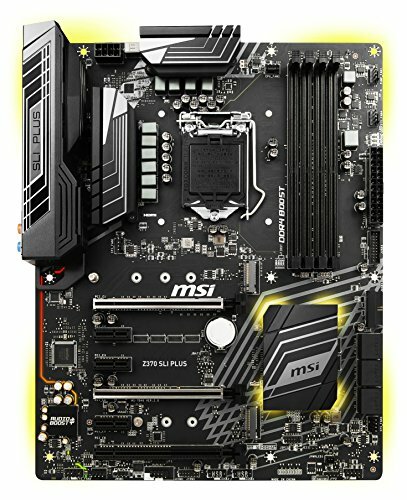 Might be a dumb question but does the Mobo include wireless adaptation or is that a necessary add on for those who don’t have wired connections?